Manufacturers release new models of vehicles throughout the year, but most release them in late summer or fall. Dealers are obviously aware of this, so they try to clear out “this year’s model” before they begin offering the latest model. Regardless of when next year’s vehicles arrive, the result is a glut of brand-new, end-of-year-model vehicles that need to be sold. In other words, a dealership may get its 2019 model-year vehicles delivered in, say, August while it still has a good many 2018 versions of that same vehicle on the lot. The situation can work out really well for car buyers, as dealers want to sell those end-of-model-year vehicles as quickly as they can. That said, buying a vehicle at end of model year may not be for everyone. Below, we highlight some of the key factors you should consider when purchasing a new vehicle at end of model year. Whether it’s the cutting-edge technology or a slight modification in engine performance, some buyers prefer to drive the latest, newest version of a vehicle. So while you can get great deals on this year’s model, if you’re the type who likes the latest features and newest style, there’s a chance the newer model has the edge when comparing the two vehicles side by side. That said, some vehicles change very little from one year to the next and the differences can be subtle. 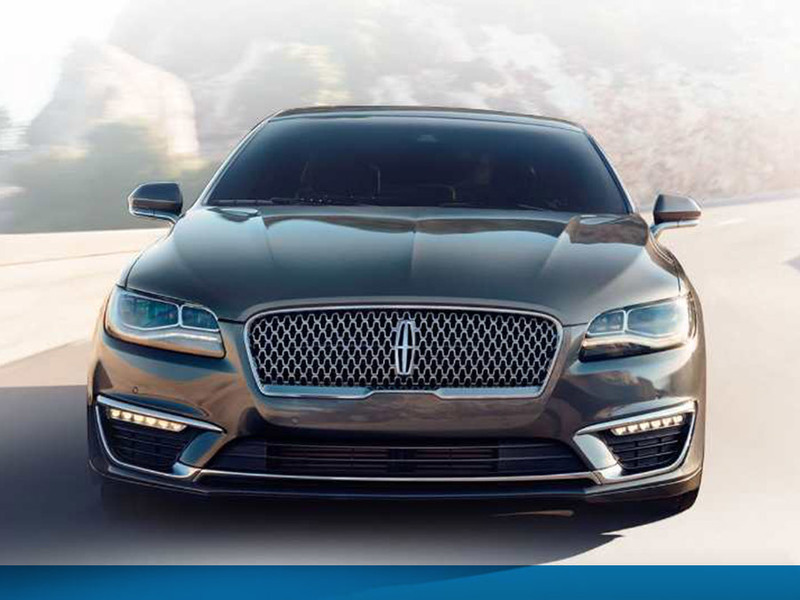 So when choosing between this year’s model and next year’s model, talk to the sales professionals at Parks Lincoln of Gainesville to determine what has changed, and then decide if those changes are important to you. If you’re interested in learning more about the benefits of buying a vehicle at end of model year, visit Parks Lincoln of Gainesville at 3333 North Main St., Gainesville, FL 32609. We have a large selection of this year’s models, as well as next year’s models, on our lot. And if you’re in Gainesville, Alachua, Starke, Ocala or Lake City, we can help you choose the perfect brand-new vehicle for your particular situation.